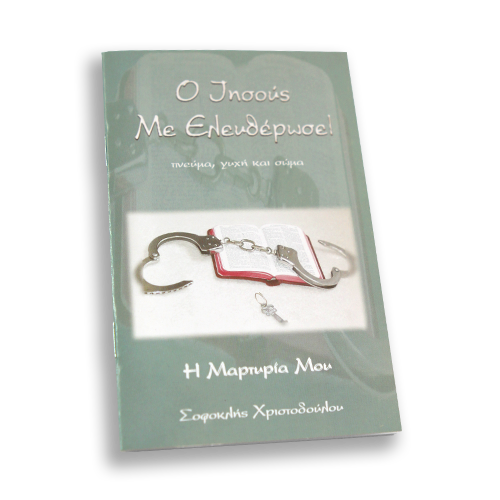 Read about Pastor Sophocles Christodoulou’s powerful testimony of his encounter with Jesus Christ, his healing and beginning of his ministry. A total transformation has taken place; spirit, mind and body. God has done a wonderful, incredible work in his life.